For a diet rich in fiber, make sure your children are eating plenty of fresh fruits, vegetables and whole grains. Nuts and seeds will give your child Vitamin E and Magnesium. Tuna, salmon and even the sun are all rich sources of Vitamin D …so let them enjoy some time outdoors. This may be a tricky one but they need to eat their greens! Leafy greens, broccoli and yoghurt are all good sources of calcium. Dairy products, potatoes and prune juice are all good sources of potassium. Make eating healthy food fun! 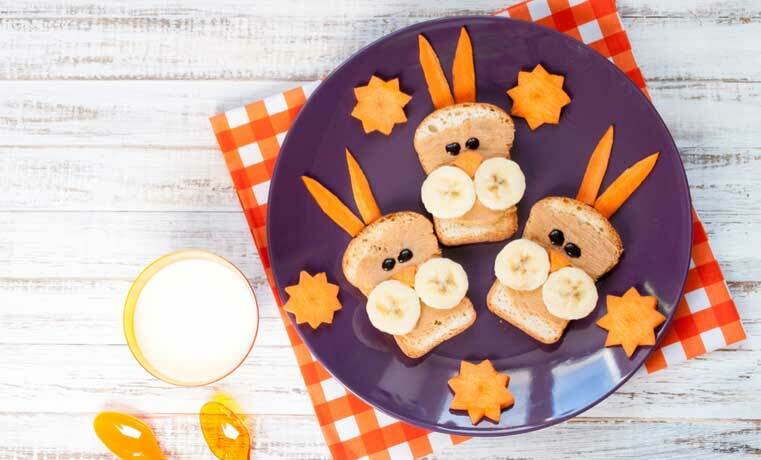 Although time consuming, why not make a fun face on their plate with fresh fruit and vegetables. Another great way to get in fruit and vegetables is to introduce your child to Muffin Tray Monday or Snack plate Sunday! 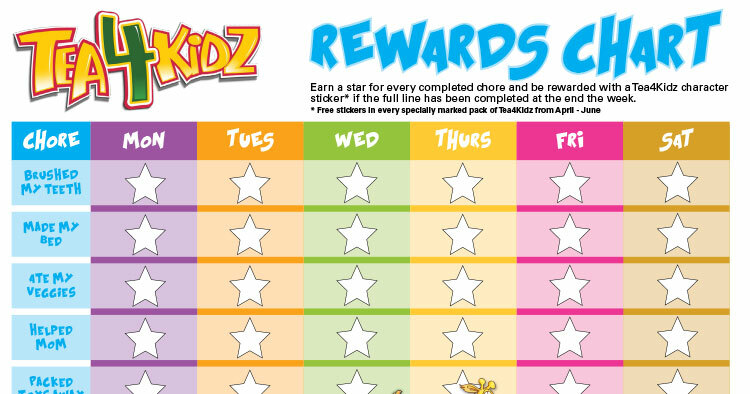 This is a fun way to get the kids involved. Cut up small pieces of fruit, vegetables, cheese and even strips of meat and get them to place it in a muffin tray or on a plate, turning a healthy dinner into finger foods.